Beginning at 5 years of age, this entry level program is designed to encourage participation, interaction and the development of basic skiing techniques and skills in an environment that promotes fun, safety and teamwork. This program gives each child the opportunity to build skills and develop relationships that will last a lifetime! Confidence, self-discipline, and pride grow through the camaraderie, friendly competition and family environment in the club. Each year the children participate within their club in team and individual competitions. These events encourage new friendships in a fun and friendly environment while demonstrating the skills developed in the Big White Blazers program. 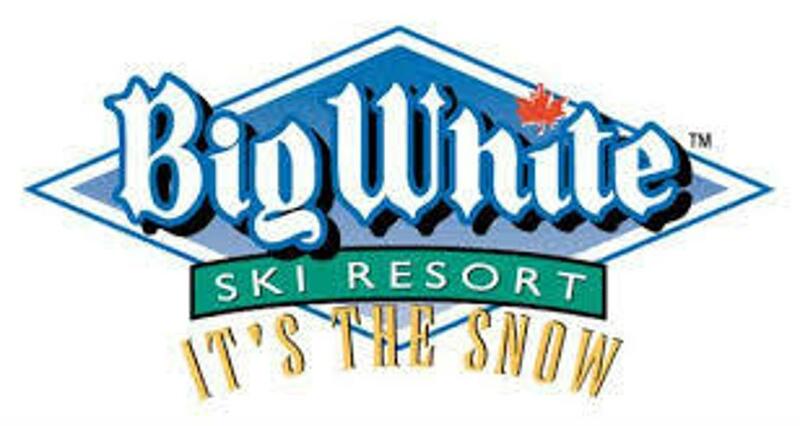 * All children registering for the Big White Blazers must be familiar with the ski lifts and be able to ski the beginner slopes in a snow plow. 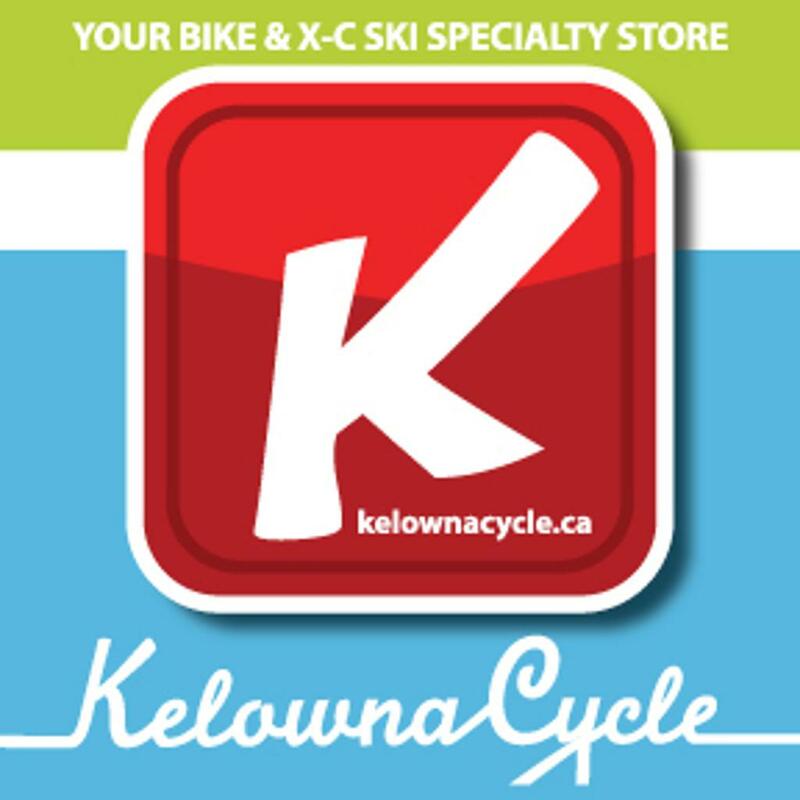 Zone Race fees are NOT included in the program fees. Big White lift passes are NOT included in the program fees. The Registration "U6-U10 BLAZERS (AGES 5-9)" is not currently available.